Volume 1 of N14 Pulsar workshop manual containing specifications, repair and maintenance information. Includes B13 NX and Pulsar GTI-R models. Volume 2 of N14 Pulsar workshop manual containing specifications, repair and maintenance information. 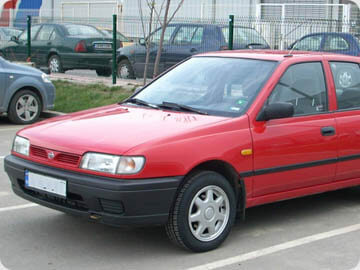 Includes B13 NX and Pulsar GTI-R models.